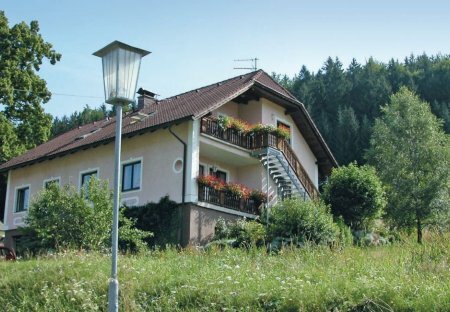 Rent apartments in Bärnkopf, Austria. This spacious apartment with a beautiful fireplace, in a newly adapted holiday home is in a tranquil neighbourhood. This home is in the centre of a forest district in a town called Schönbach.